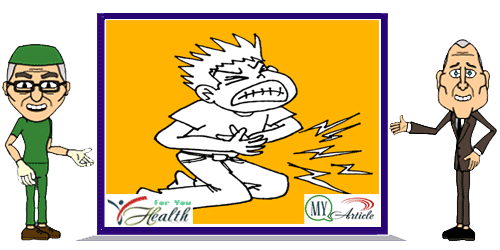 Abdominal pain caused by various medical conditions or diseases, so determining the exact cause, it becomes difficult. In fact, sometimes cases are mild and severe early symptoms are the same. Fortunately, in most cases we can still treat colic in a simple way at home.